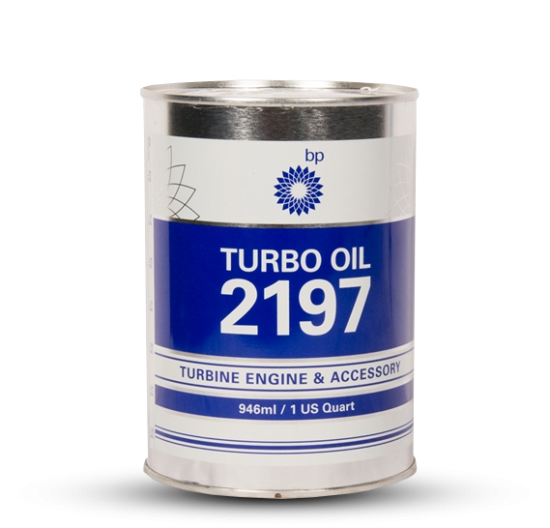 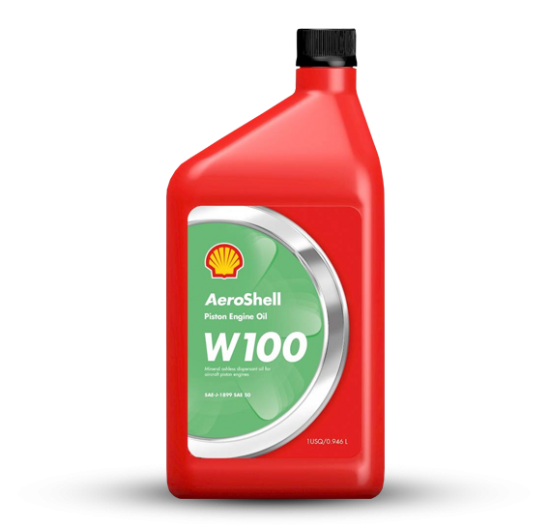 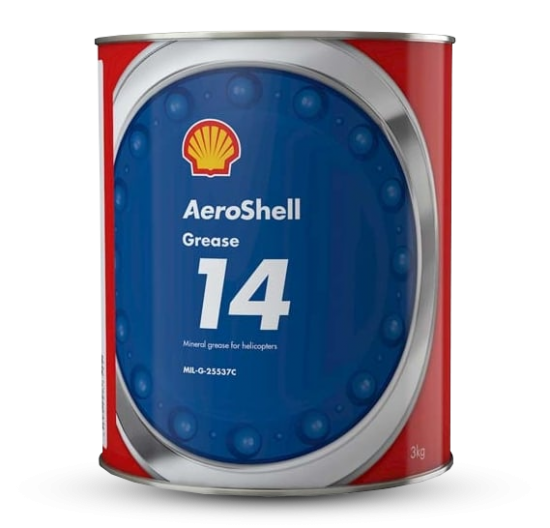 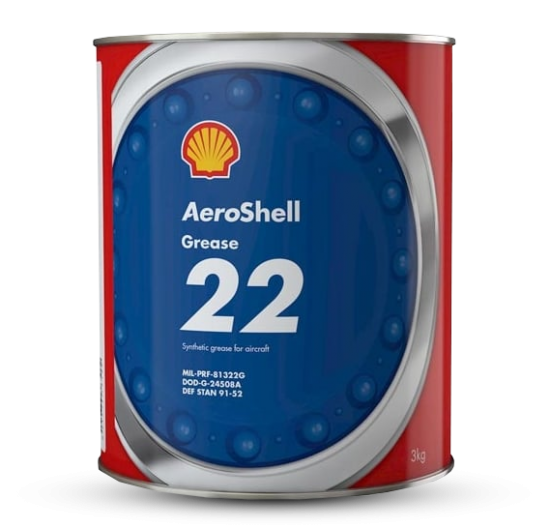 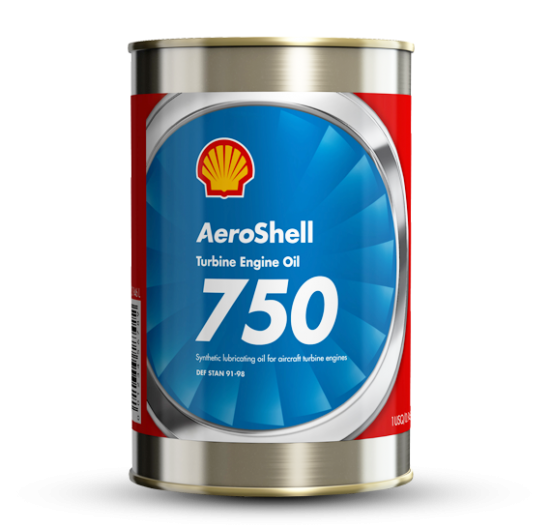 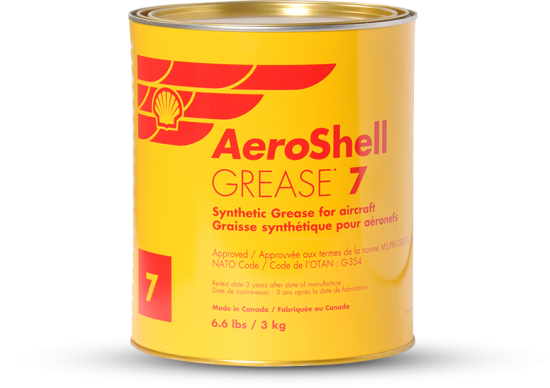 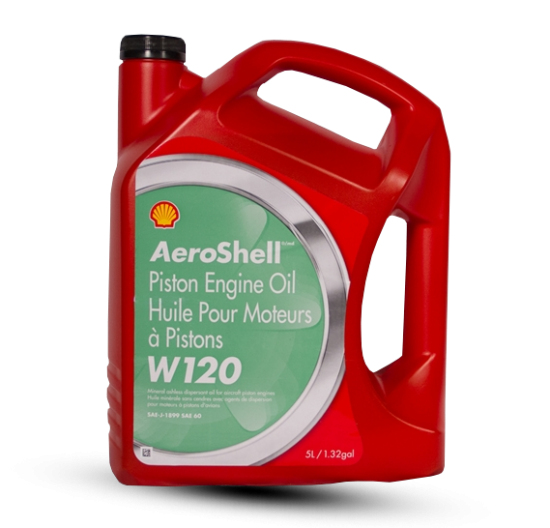 • Improved anti-wear and corrosion resistance over AeroShell Grease 17, which may result in longer component lives and reduced maintenance costs. 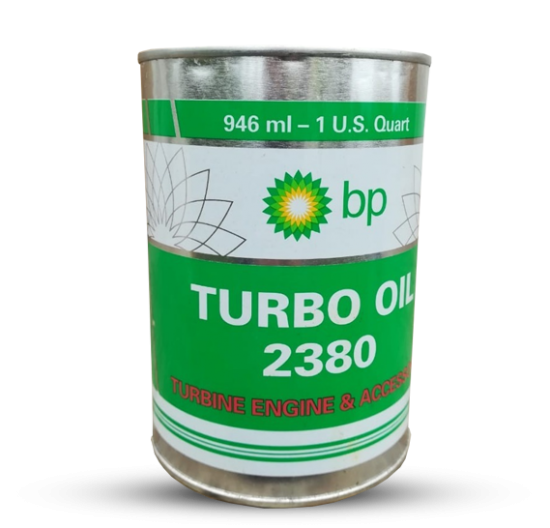 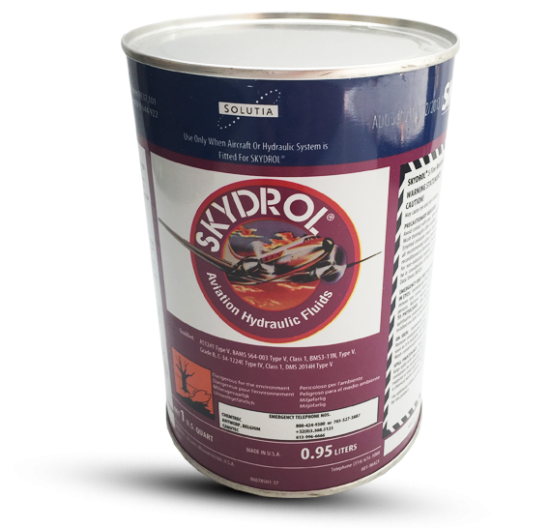 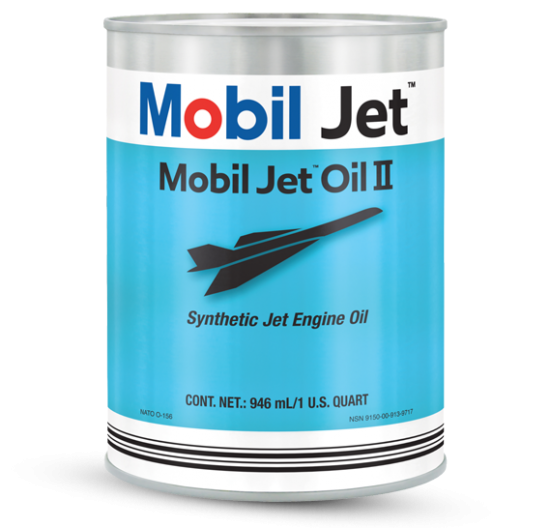 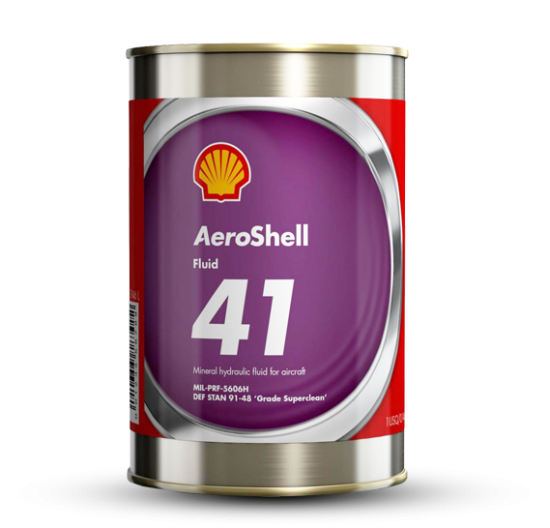 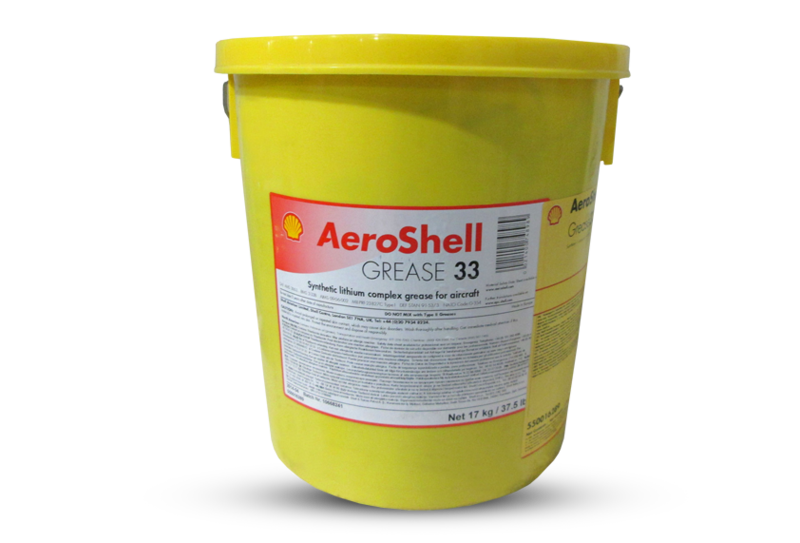 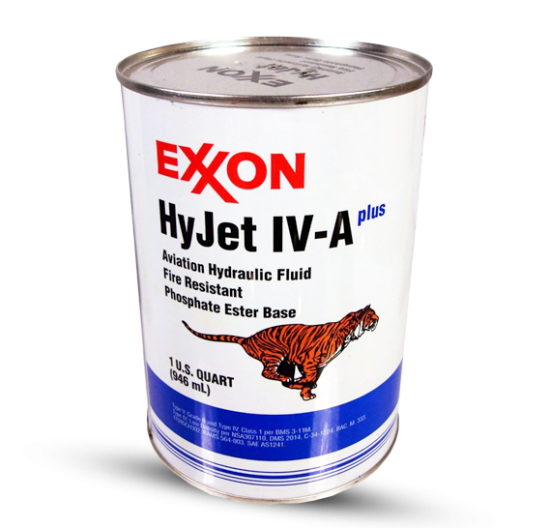 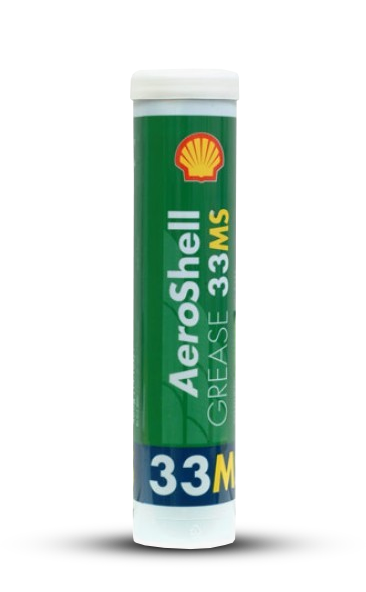 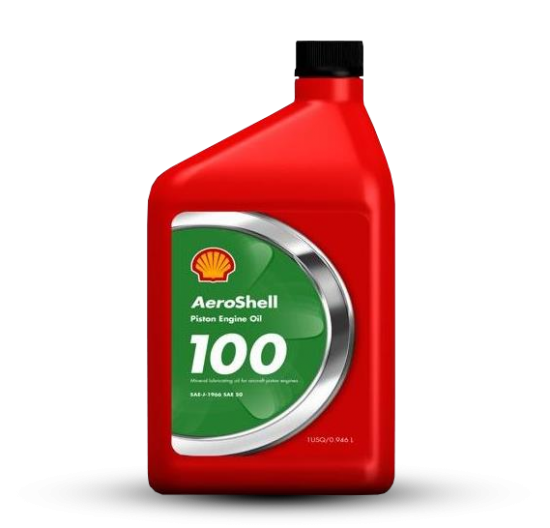 • It is fully compatible with AeroShell Grease 33, so reduces the risks and problems associated with misapplication. 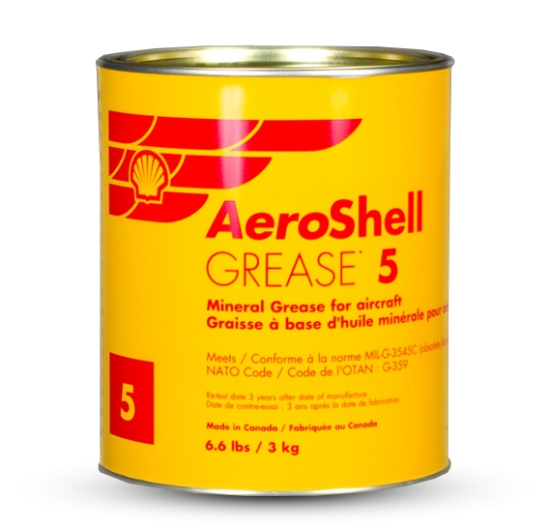 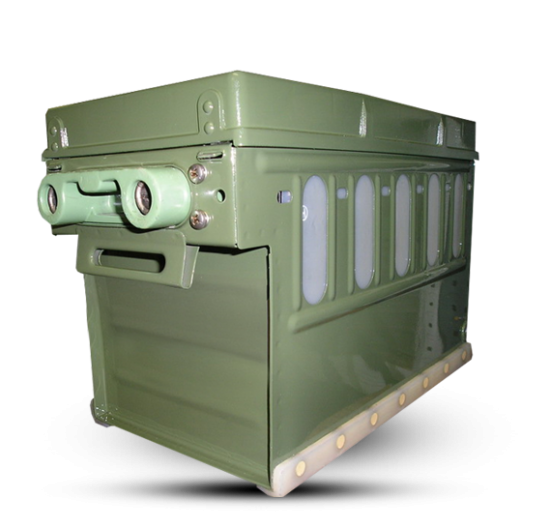 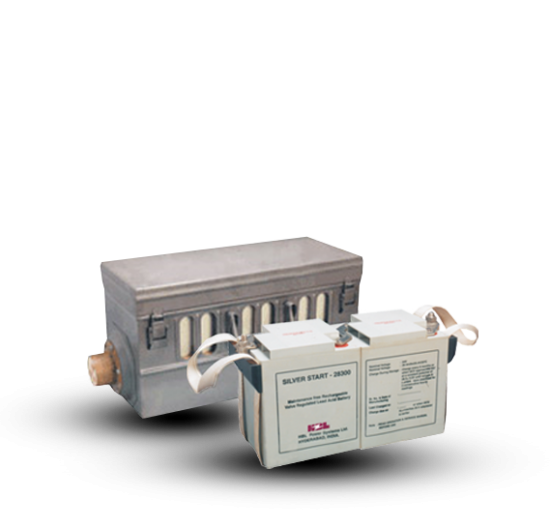 • Load carrying and EP properties equal to that of the well established AeroShell Grease 17. 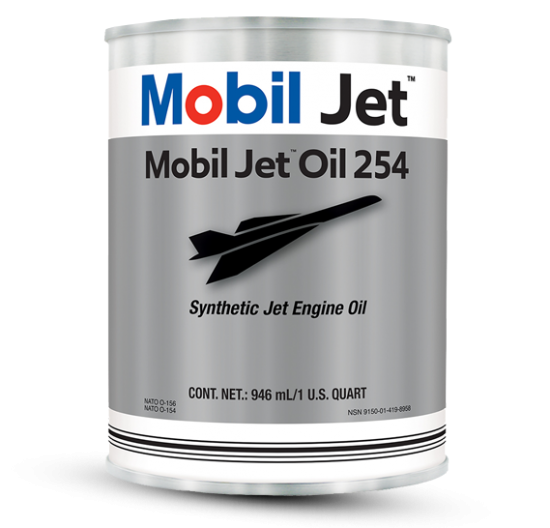 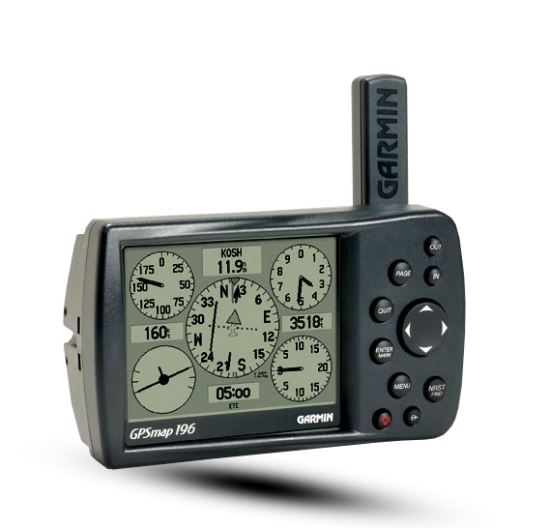 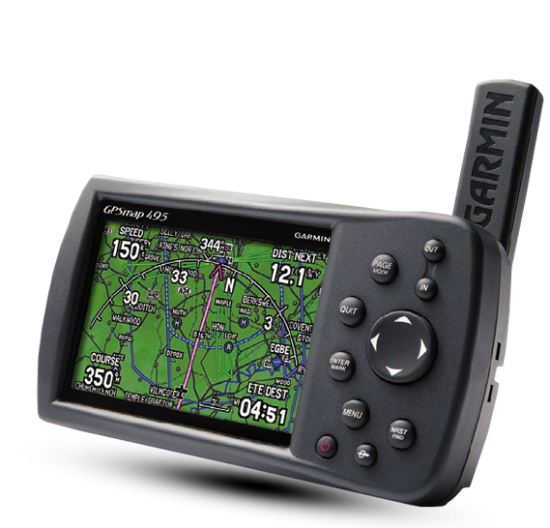 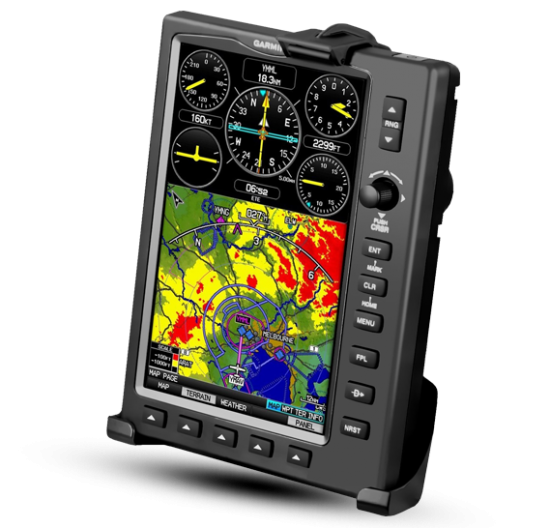 • Fully approved to MIL-G-21164D. 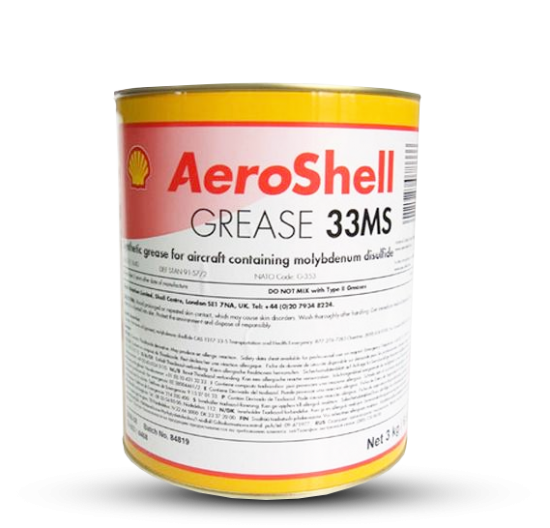 • A direct alternative to AeroShell Grease 17 but when changing from (clay-based) ASG 17 to (Li-complex based) ASG 33MS, the normal rules on grease changing should be applied.